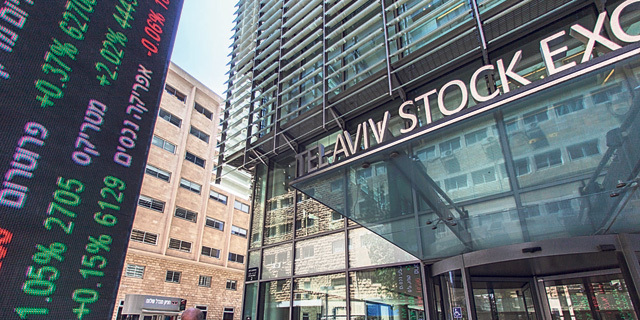 Israeli nonprofit Tmura - The Israeli Public Service Venture Fund donated NIS 1.6 million ($439,000) in 2018, the foundation announced Wednesday. The organization states it has donated over $17 million since its establishment. Tmura was founded in 2012 by venture capitalist Yadin Kaufman, who founded several funds including Ramallah-based venture capital firm Sadara Ventures, targeting the Palestinian tech sector. The organization receives equity stock and stock option donations from Israel-related startups, and when these startups are acquired or go public, Truma donates the proceeds to nonprofit organizations in Israel. 55 new startups have pledged equity to the foundation this year, bringing the total number of participating startups to over 600, Tmura said. Companies that have donated to Tmura include genealogy company MyHeritage Ltd., information security company CyberArk Software Ltd., content discovery company Taboola.com Ltd., and Nasdaq-listed website developer company Wix.com, Inc.
One of Tmura's largest donations to date, coming in at $1.5 million, resulted from Google’s acquisition of Israeli navigation app Waze. Another large exit was surgical robotics company Mazor Robotics Ltd.’s $1.7 billion acquisition by Medtronic PLC in 2018.